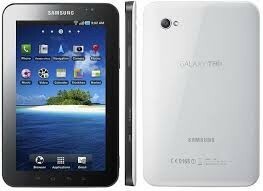 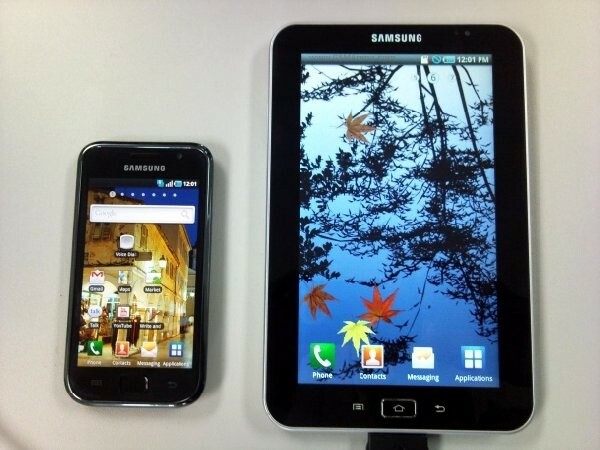 Samsung Galaxy Tab P 1000 phone available in two colors Black and White. 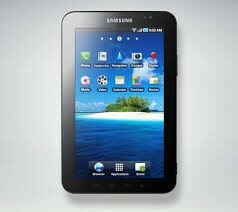 It has a great camera resolution and 7 inches multitouch screen. 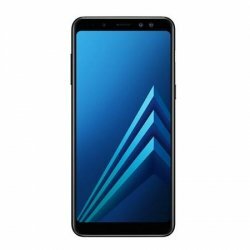 It has so many other great features and WiFi connection so in this mobile we can use internet easily. 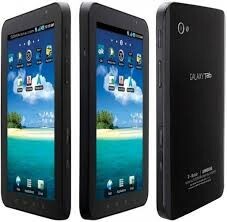 The price is also very reasonable.